Published inWhy Can’t I Lose Weight? 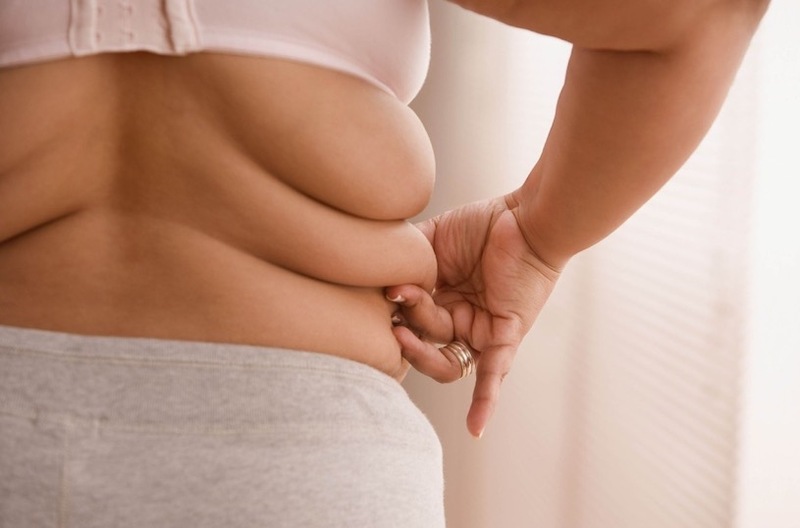 SlimSpa > Blog > Why Can’t I Lose Weight? > Why Can’t I Lose Weight?